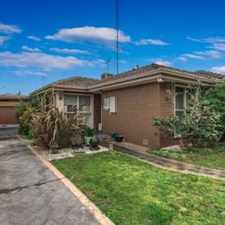 87 St Albans Road is a six minute walk from the Sunbury City (Flinders Street) - Sunbury at the Ginifer Railway Station (St Albans) stop. 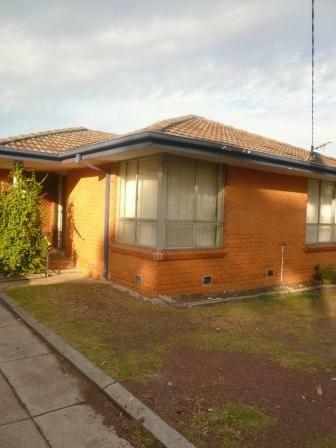 This apartment is in the St Albans neighborhood in Melbourne. 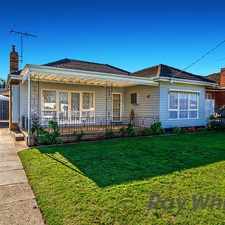 Nearby parks include Errington Reserve, Grantham Green Public Reserve and McKechnie Reserve.  87 St Albans Road has a Walk Score of 52 out of 100. This location is Somewhat Walkable so some errands can be accomplished on foot. 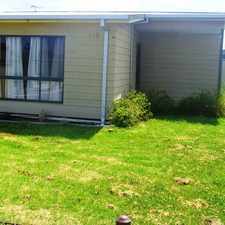 This family brick veneer home located close to all amenities offers: 3 bedrooms,central bathroom, updated kitchen with gas appliances,lounge with polished floor boards and AIR-CON,single steel garage, good size back yard and secure parking.Close to public transport and main roads. Explore how far you can travel by car, bus, bike and foot from 87 St Albans Road. 87 St Albans Road has some transit which means a few nearby public transportation options. View all St Albans apartments on a map. Handy Location!!!!!!!!! 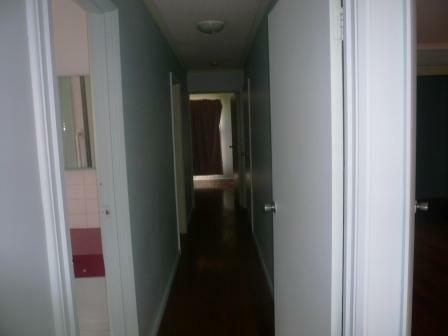 3 Bedroom plus a Study room Family Home!!!!!!!!!! Walk to St Albans train station! 87 St Albans Road is in the St Albans neighborhood. St Albans is the 207th most walkable neighborhood in Melbourne with a neighborhood Walk Score of 52. Cozy family home in great location! 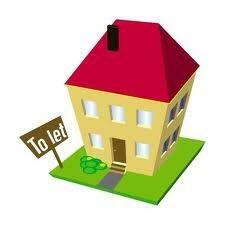 Great sized Three bedroom house- Available Now!!!!! 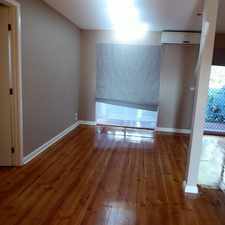 1 Bedroom Unit In North Melbourne Available!